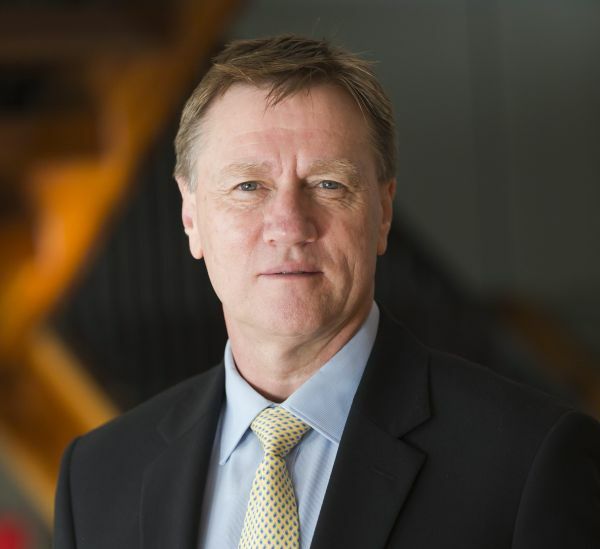 Professor John Pollaers, Melbourne Enterprise Professor at the Faculty of Business and Economics, will chair the Federal Government’s aged care workforce strategy. It’s hoped the $2 million strategy will be used to improve and expand the aged care workforce. The Productivity Commission recently forecast Australia will need one million aged care staff by 2050. The Australian Industry and Skills Committee (ASIC) Chair and former Fosters and Pacific Brands CEO brings a wealth of experience to the role.